Paris, the 15/01/2019 – GROUPM (WPP), was named Media Group of the year at the Media Agency Award by OFFREMEDIA 2019, during the ceremony held last night. GroupM also received the Award for Progress, in the Group category. Mediacom (GroupM agency), was named Media Agency of the Year, as part of the Media Agency Award, by OFFREMEDIA 2019. It was also awarded the Progress Award, in the Media Agency category, and finally, the Managers and Providers Award. KR Wavemaker (GroupM agency), was awarded the Customer Relations Prize, at the Media Agency Award, by OFFREMEDIA 2019. “We are very proud of these seven awards, which recognize and reward the work of all the talents of the group and of our agencies, that we have put at the service of our clients and their development on a daily basis”, said Mathieu Morgensztern, CEO of WPP France and GroupM France. WPP is the world leader in communication and marketing. WPP is active and present in all areas of marketing: digital marketing, e-commerce, customer marketing, communication consulting, brand and media investment management, data management and exploitation. Mathieu Morgensztern is WPP's Country Manager for France. Led by Mathieu Morgensztern, CEO and WPP Country Manager, GroupM France includes the WPP group's media agencies: KR Wavemaker, Mindshare, Mediacom and Keyade. GroupM has dedicated departments: Data & Analytics (Marketing Media Research, Efficiency, Data Management), StudioM (content creation activities), Connect (specialized digital teams). 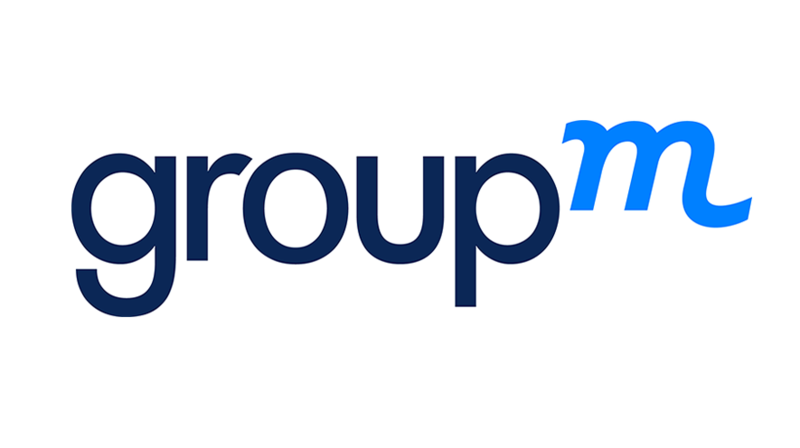 GroupM France employs nearly 1000 people. In 2015, GroupM France invested nearly €1.5 billion in media on behalf of its clients. Worldwide, one third of the media investment is made through GroupM.